We're partnering with parents to see our children grow closer to God. Would you like to be added to the parent email list? 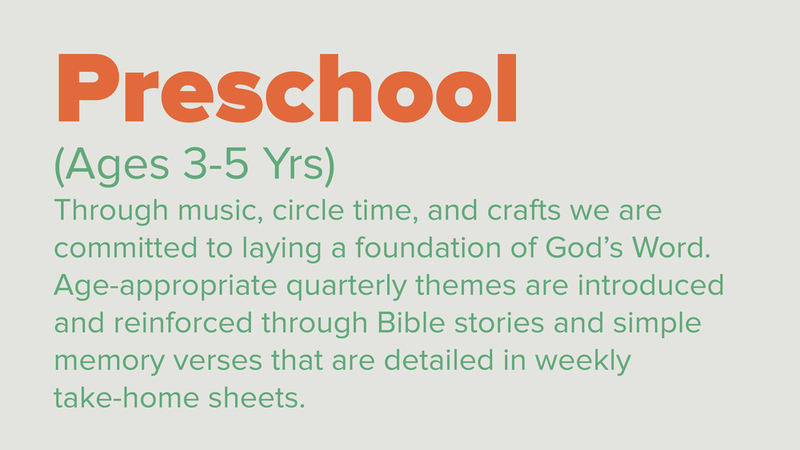 KidZlife is dedicated to partnering with families on this amazing journey of life by providing a variety of creative learning environments for all ages 6 weeks – 5th grade. As we see it, a kid’s life is so simple: a sweet swirl made up of family, education, and of course, playing! KidZlife Children’s Ministry is all about helping children make Jesus the center of that swirl. Our promise as a ministry of Life Church International is to pour into your child a special mix of fun, God’s Word, and lots of love. Get caught up in the mix by making KidZlife a part of your family’s life! Upon arrival, simply type your child’s name in at the Check-in Station located in the lobby and a nametag will be printed. If this is your first time placing your child in a classroom, you will need to arrive early and stop by our KidZlife Registration Area. After filling out a registration form parents will be given a temporary ID CARD. A KidZlife Greeter will then introduce you to your child’s classroom teacher and answer any questions you may have. All our staff and volunteers undergo background checks and annual training. Our ID cards are also a way to ensure that your child is always right where you expect them to be.